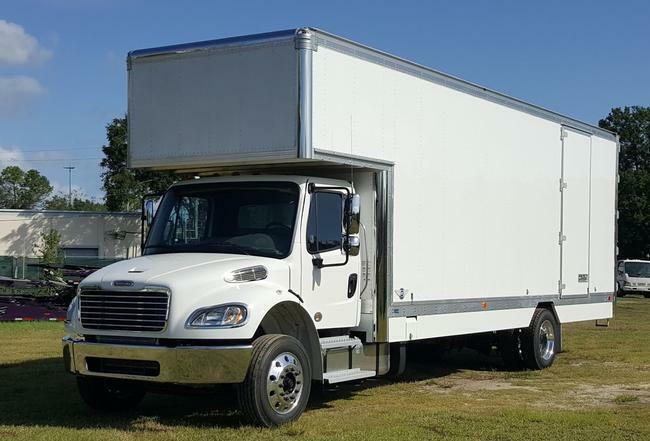 2013 INTERNATIONAL 4300 DIESEL, 26 For Sale by Owner | A Free Service of Movers Supply House, Inc.
TRUCK HAS ONLY 140,000 MILES AND IS IN EXCELLENT CONDITION ALL AROUND. WE ARE CURRENTLY REPLACING THE 2 TURBOS AT A COST OF $2800 IN SHOP NOW. ALL MECHANICAL IS PERFECT. TIRES, BEAKS,AIR CONDITION ALL PERFECT!! THE EXTERIOR AND INTERIOR ARE EXCELLENT. THE CAB IS BRIGHT, CLEAN AND NO HOLES RIPS OR TEARS. THIS IS A BEAUTIFUL TRUCK AND LOOKS ALMOST NEW.
. WE HAVE A FEW OTHERS LEFT BUT THIS IS THE ONE YOU WANT!!!!!!! 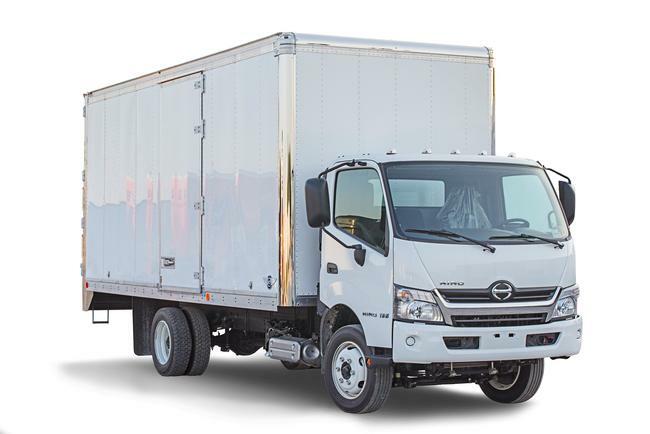 SEASON IS ALMOST HERE AND THIS TRUCK IS A MONEY MAKER..
A Service of Movers Supply House, Inc.